Anna talks about her early years traveling from Austria, Italy, France and finally to the UK. She recalls her fantastic childhood spent in an Army camp in the UK playing with the other children from the camp. Her amazement when the family moved in a house with stairs and a toilet. How she met her husband at a pilgrimage and married a couple of months later. 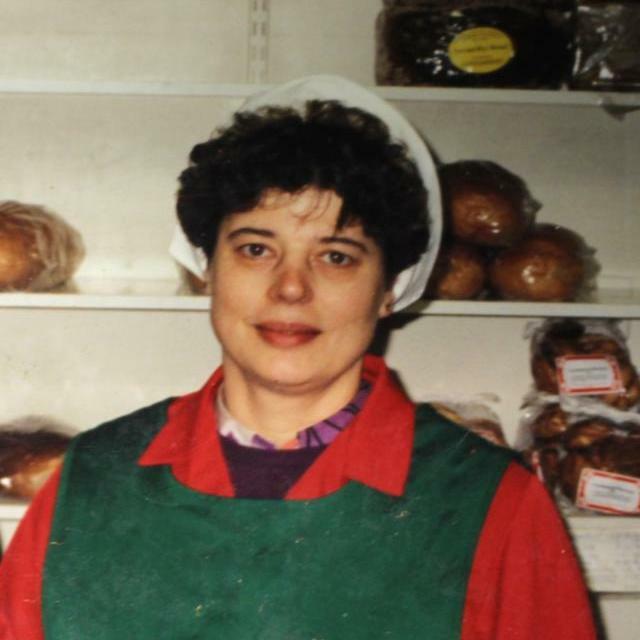 How important the Polish community in Coventry is to her and her work in the Polish Delicatessen. Her precious objects are her church and Farther Sowinski who was instrumental in building the first Polish church in Coventry. See the links below to find out more about the camps and Anna’s church.